The online program can be viewed here. and our Gold Sponsors: Canadian Light Source, Dalhousie University, Faculty of Science and TRIUMF for your generous contributions. 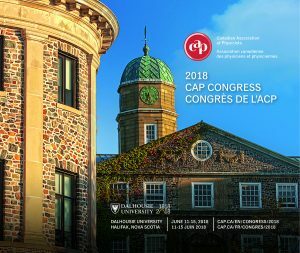 Follow us on Facebook and Twitter for the latest updates and tweet with us during Congress using #CAPCongress18.